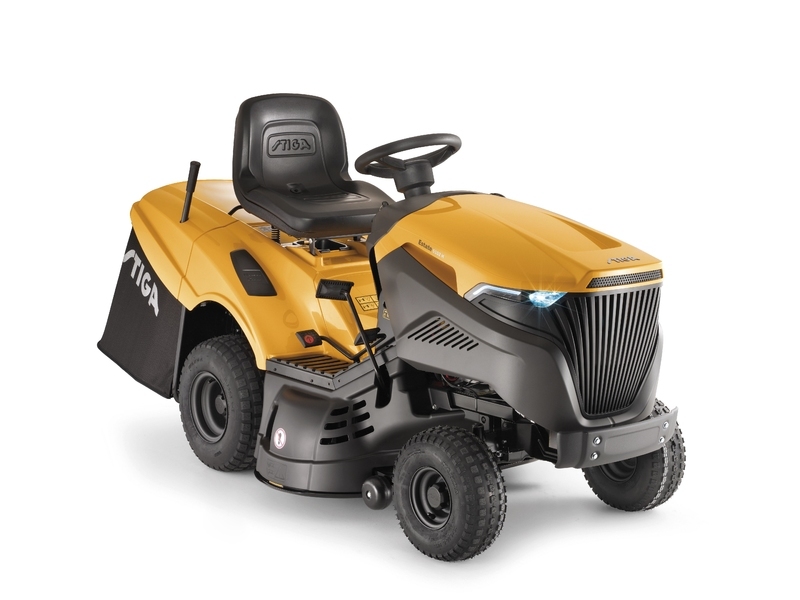 The STIGA Estate 5102 H ride-on mower has a powerful twin-cylinder Briggs & Stratton engine with net power output of 10.4 kW @ 2600 rpm. The new bonnet features LED headlights and a larger fuel tank with external cap for easy access. 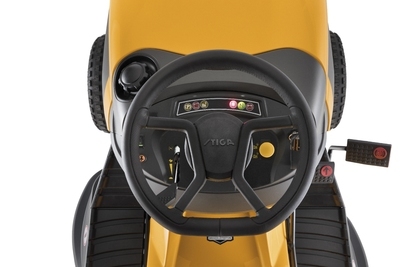 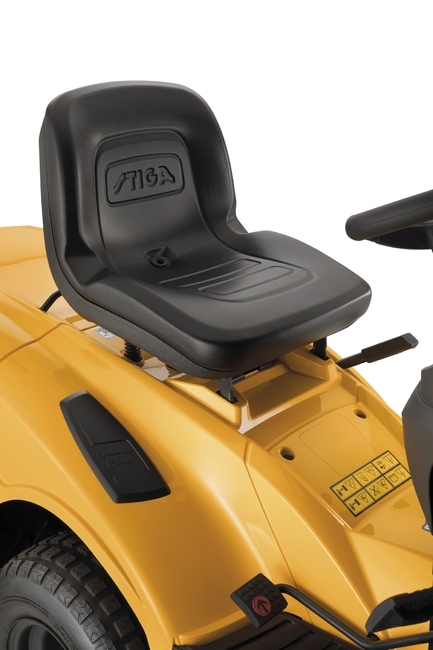 The Estate 5102 H mower boasts state-of-the-art features such as a soft-grip steering wheel, comfortable seat and control panel with six lights for monitoring the operating indicators. Grass cuttings can be collected in the 290 litre collector, or processed through the mulching system using the supplied mulching plug. 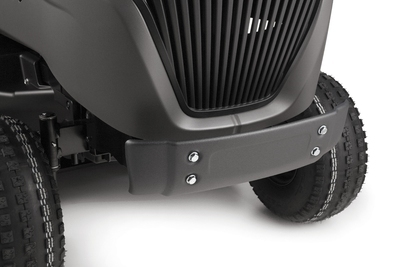 Battery charger, front bumper and tow kit included.